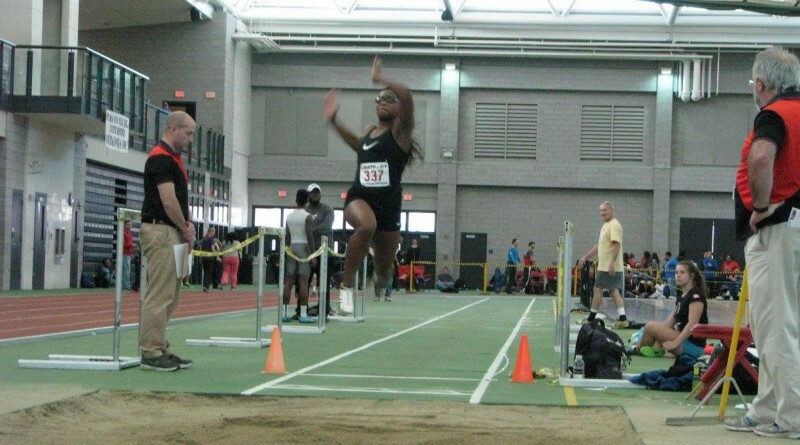 The USATF-CT Association Open/Masters Indoor Track & Field Championship will take place Sunday, February 4th at the Floyd Little Athletic Center on the campus of Hillhouse High School in New Haven. Registration takes place online or day of for $20. Please click here to register online. Please note that the meet is run simultaneously with the youth meet, however, pre-registration is required for the youth meet. Field Event Check In Begins at 8:00 a.m.
All USATF Member athletes 15 years and older are invited to participate. Day of registrations will be accepted until 10:00 a.m.
athletes competing in the throws must provide their own implement appropriate for their age if they wish to be considered for awards. Fee: $20.00 per athlete pre-registration $20.00 day-of registration.